Experience a modern day interpretation of the Greatest Story Ever Told as the City Church Performing Arts Department reenacts The Passion of Christ throughout the streets of New Orleans. Featuring popular songs, dancing and live & filmed acting. 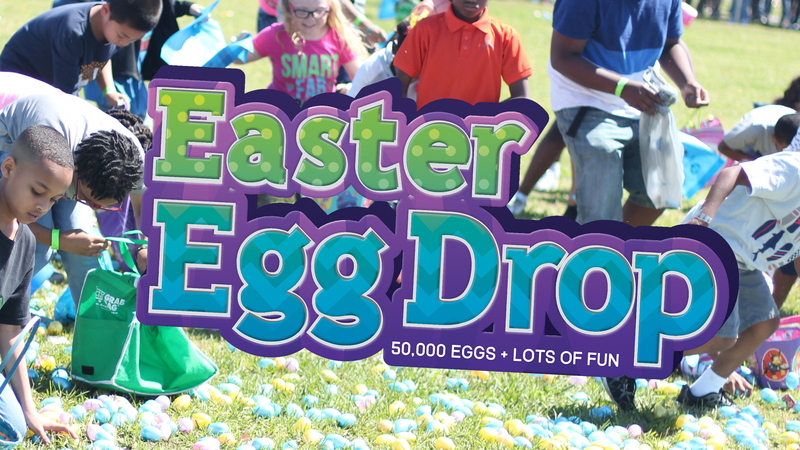 Enjoy 50,000 candy-filled eggs coming from a helicopter. There will be food, face painting, games, pictures with the Easter Bunny, and more. Saturday, April 20 at 12:00pm at City Church. 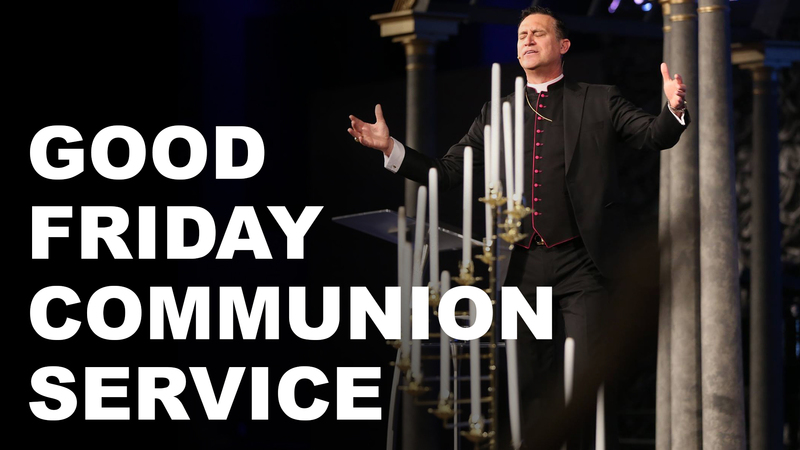 Rediscover the power and promise of God available to the body of Christ this Good Friday with Bishop Owen McManus Jr. as we enjoy a time of prayer, the word, and Holy Communion together. Friday, April 19 at 7:00pm in the chapel.